Get away to Kentucky’s northern rolling countryside where friendly horses, cats, people and dog welcome you to a historic farmhouse bed and breakfast. Luxuriate in privacy in this two-bedroom farmstay where rooms have been updated with 21rst century luxuries. Private baths, wifi, queen pillowtop mattresses on antique oak beds, air conditioning, fireplaces, grand piano, bountiful, healthy, all-you-can eat breakfasts. Swings, hammocks, and rockers on the veranda invite you to watch the dog, horses, chickens and cats interact in the yards and gardens. 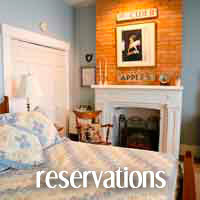 Enjoy horseback riding, creative gardens, original artwork, antique furnishings, home cooked breakfasts and more. Just 20 minutes from downtown Cincinnati where big city life awaits! Ride the horses over the hills, around the ponds and in the woods. To ensure your safety and enjoyment, horseback riding includes instruction about how horses think and how to communicate successfully with them. 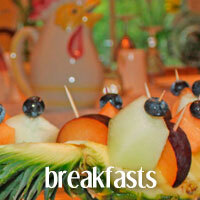 What do bed and breakfast guests say? 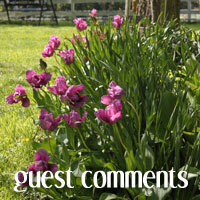 “I wanted to thank you so much for a great stay. It will be a daddy daughter stay she (we) will always remember. 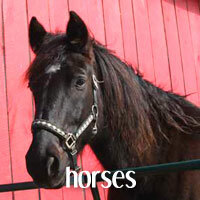 Your knowledge of horses and gentle teaching style was wonderful to see. Maggie cannot stop talking about it! !